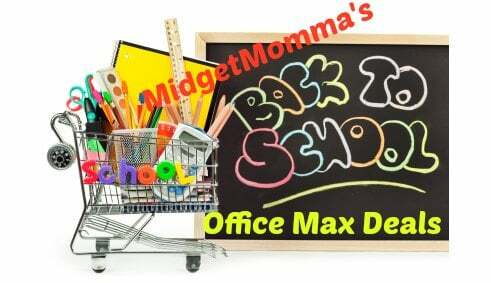 Here are the deals you can score this week at Office Max for back to school! 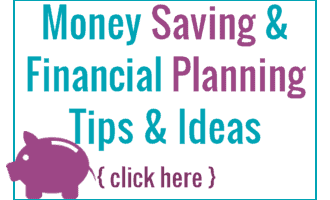 Stocking up on the great prices now will make it so you are set for the year and you will save a TON of money too! FREE after coupon and MaxPerks!